The Buckeye area of Arizona is seeing an increase in popularity as home prices have seen a 4% increase year over year rise. In 2010, the census said there were just over 50,000 residents, but the new numbers from the 2017 census state the city has grown to nearly 70,000. That’s a significant increase. Its close proximity to Phoenix might be part of its popularity, but the city has some great features of its own. In this article, we are going to take a look at what makes Buckeye a great place to call home and offer up some helpful resources in the event you plan to move there soon. Let’s get right to it. This city is made up of about 30 master-planned neighborhoods giving families tons of options to settle in and build community roots. It is no secret, this town rests in a desert climate and gets pretty toasty. Average Summer temps run just over 100-degrees, and Winter average temperatures barely get under 70-degrees. It’s no wonder that this area speaks to those who have spent a lifetime shoveling snow. The most popular Parks area is Buckeye Hills Recreation Area which draws international attention due to its beautiful landscapes and recreational options. The city offers both adult and youth sports leagues and even has an aquatic center to cool off. Buckeye encourages a lot of resident participation with regular volunteer opportunities and strong community programs at local museums and libraries. There is even a senior citizen program to keep older residents engaged and thriving. Crime rates are relatively low with residents having a 1 IN 2,139 chance of being the victim of a violent crime. The median home price is $166,000, which is more than $10,000 than the year prior, still making it a great place to find a home under the national average of $200,000. Property taxes range from $800-to $1500 annually. Here are some important city resource links for those moving to Buckeye. 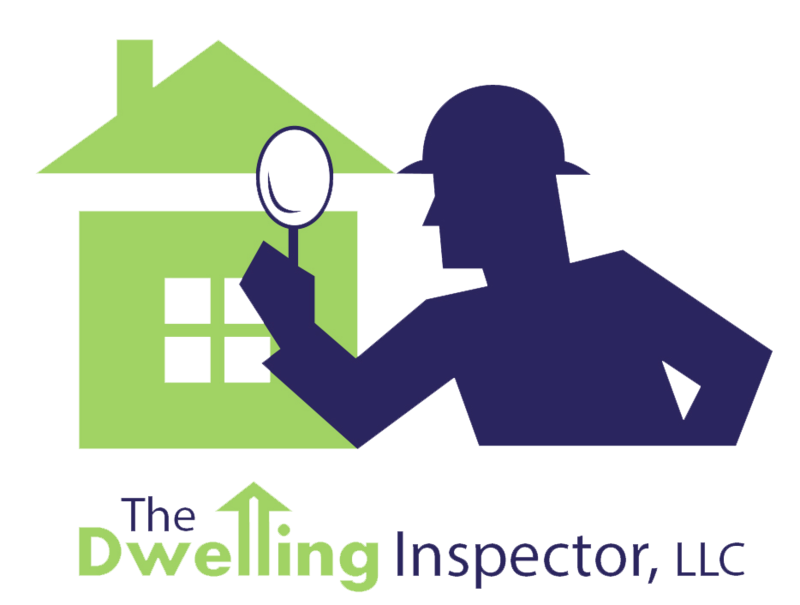 If you need home inspection services, The Dwelling Inspector would be happy to partner with you. Please contact us to set up your inspection or connect with online.